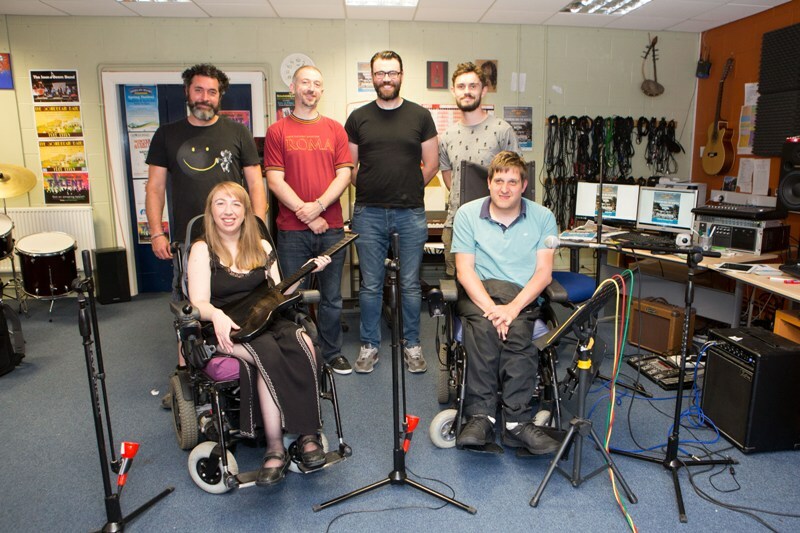 The region’s “festival for everyone” and a real leader for disabled access has united with its partners and the much one of the North East’s most popular music venues to roll out a new live music initiative in the region. Organiser Alistair McDonald will host Chase Park Present” at the Cluny 2 on Monday 27th November on the back of another memorable Chase Park Festival this summer and will feature one of the event’s on-going star attractions, the electronic outfit, The Soundbeam Band, whose members happen to have disabilities. It will all be hosted by stand-comic Joe King and bids to raise awareness for the issues disabled music fans and artists in the UK face. It is also poised to provide a never seen before opportunity for disabled musicians to perform in front of a live crowd and develop the disabled talent of tomorrow. Chase Park Presents is at Cluny 2, Newcastle on Monday 27th November.